Taybah is using Smore newsletters to spread the word online. There are two types of system software; operating system and application software . 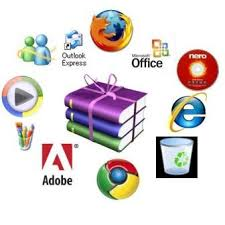 Application software is all the computer software that causes a computer to perform useful tasks .A operating system manages the computers memory, process, and all its software and hardware . 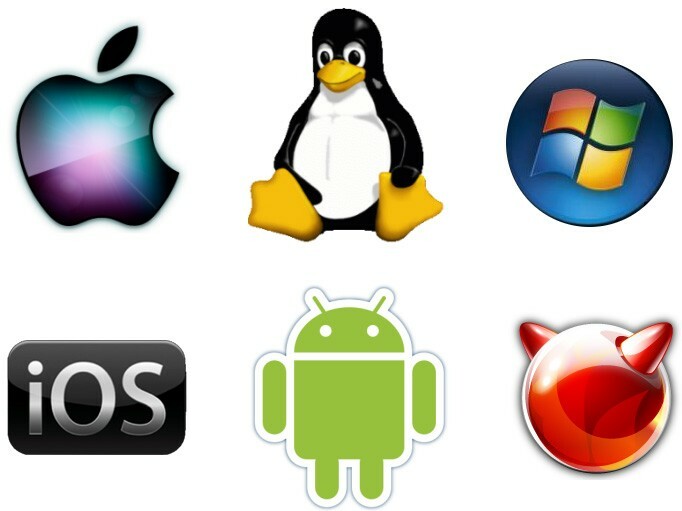 These are some different operating systems that people used .